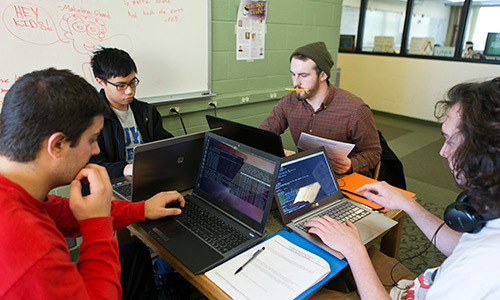 The Department of Computer Science offers a Doctor of Philosophy in Computer Science. The program is designed to increase the student’s fundamental knowledge and to give the student guidance and experience in research. A graduate student pursues these objectives by taking advanced courses, participating in seminars, and carrying out and reporting on research projects. The department provides the advantage of close personal association between graduate students and faculty, giving special attention to individual needs and interests. The Ph.D. degree in Computer Science may be completed in a minimum of three years and a maximum of seven years of post-undergraduate study. 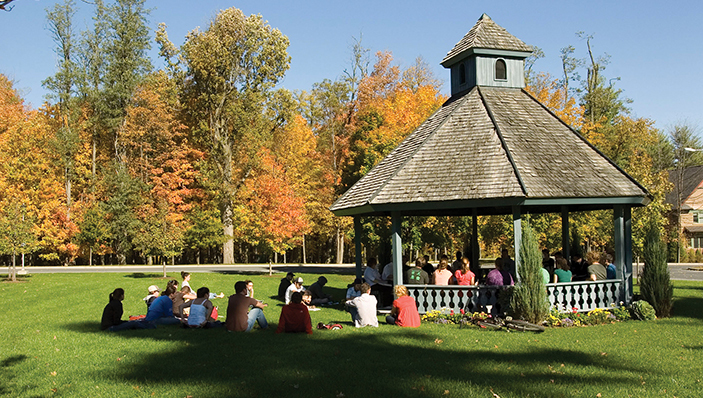 The basic degree requirements include completion of 90 credit hours including a minimum of 36 credits of coursework, a minimum of six credit hours in research seminars, and an original doctorate thesis research project submitted as a written dissertation defended orally and approved by a committee of five Ph.D. faculty members, at least four of whom are members of the Clarkson faculty. and thesis research (1-10 credits per semester). A minimum of two years of study must be in residence at Clarkson.